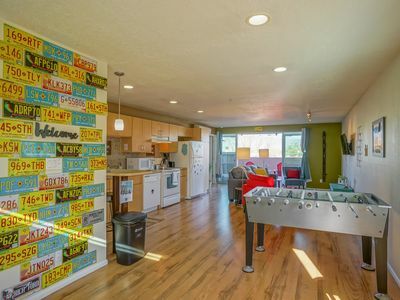 This home has everything you need to feel right at home. 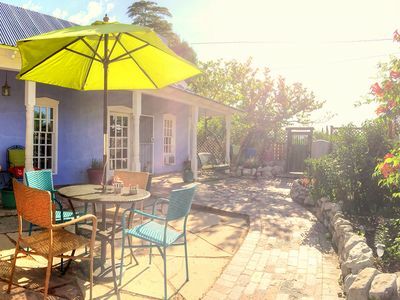 The neighborhood is quiet and perfect for families. 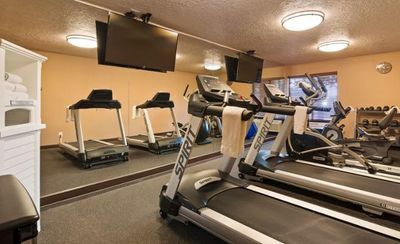 You can choose to stay home and relax or venture out to the best restaurants, shops and entertainment venues, all within walking distance. 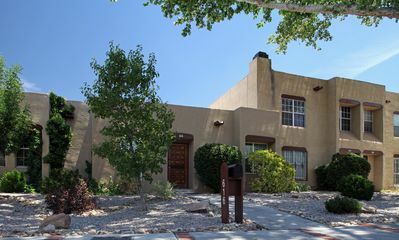 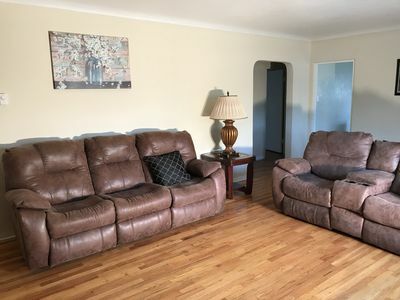 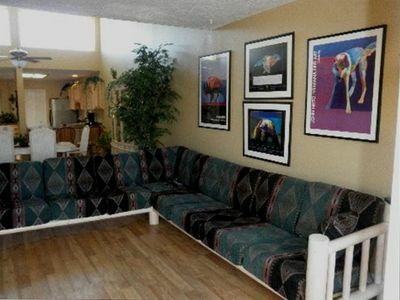 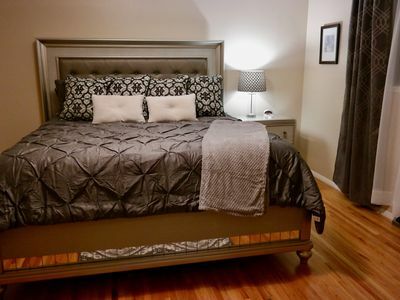 This home is centrally located in Albuquerque and close to the University of New Mexico, downtown, old town, uptown malls, The Downs Racetrack & Casino all major hospitals, and the airport. 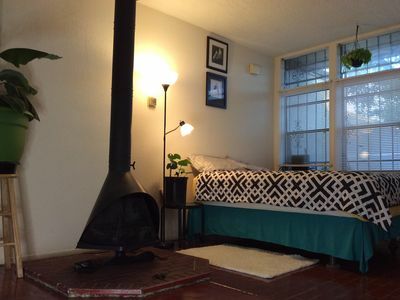 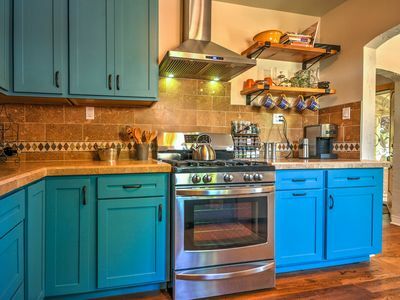 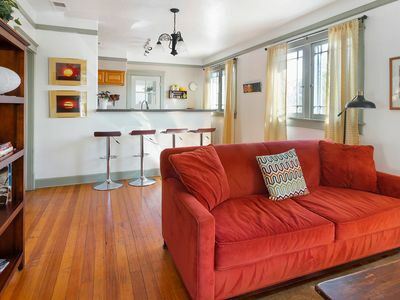 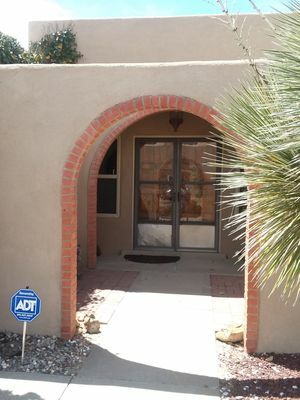 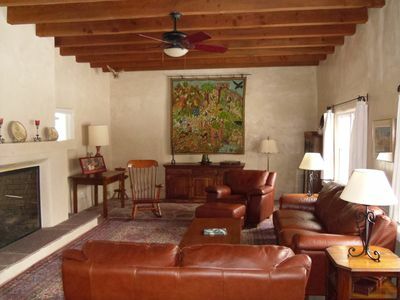 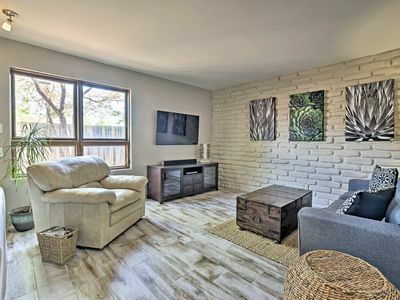 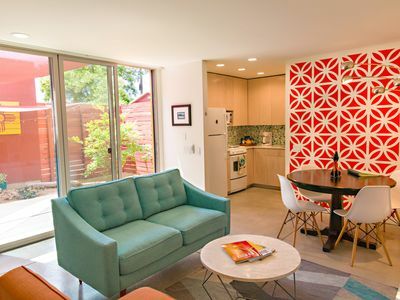 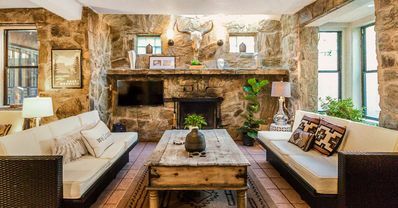 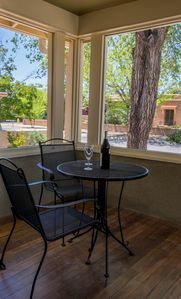 Cozy Albuquerque Home - 2 Minute Walk to Old Town! 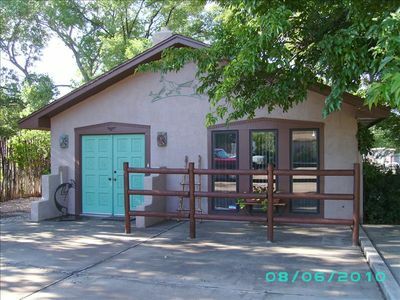 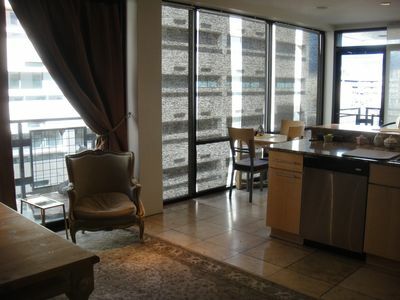 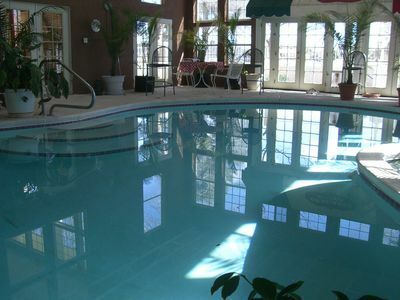 Beautiful Home in a Quiet and Friendly Neighborhood, access anywhere in 20 min.